German kitchens have been one of the leaders on the European market for many years. 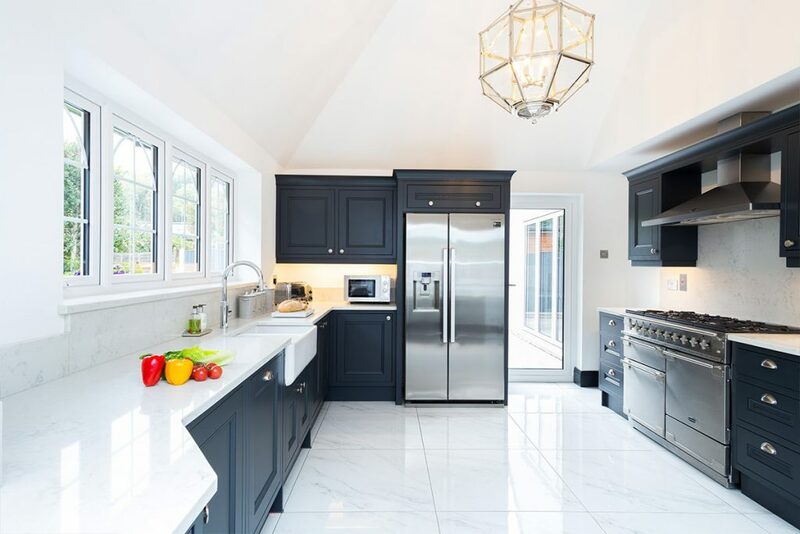 Interestingly, many residents of London have German kitchens in their homes that date back from the 1970s and they have kept their popularity to this day. A German kitchen will bring you many benefits. 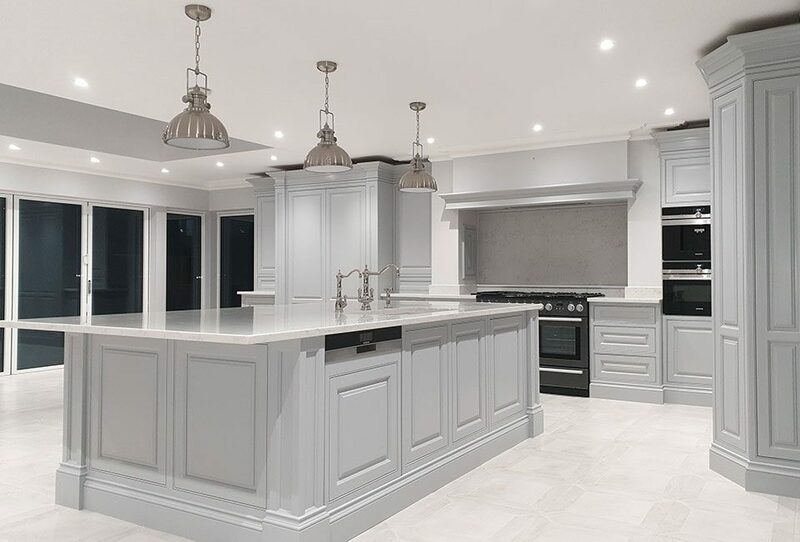 German kitchens are designed with precision and created with superb strength with the help of construction techniques and methods based on traditional German expertise. 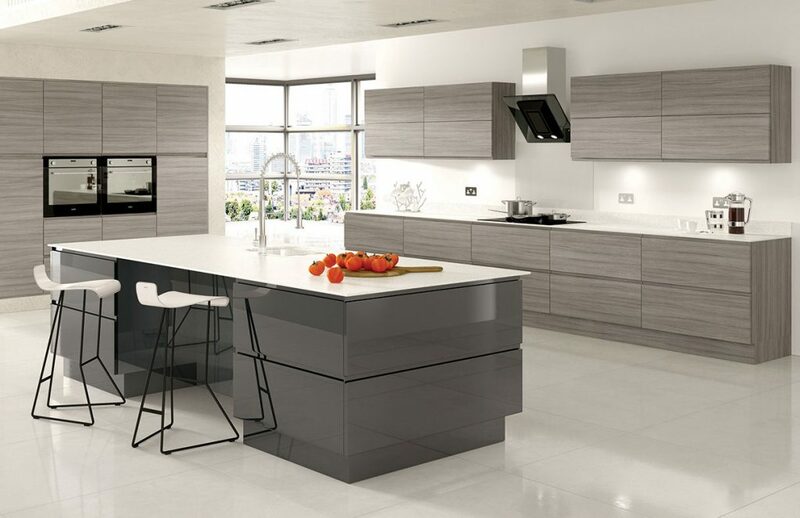 Each kitchen unit has a high-quality finish and follows the highest standards in the industry. Furthermore, people love German kitchens because they are flexible. You can choose the width and height of all kitchen elements and achieve the ideal kitchen for your space. Using the most of your space is important to many people because there is often limited space to work with so the ability to maximise on the room you do have is of critical importance. 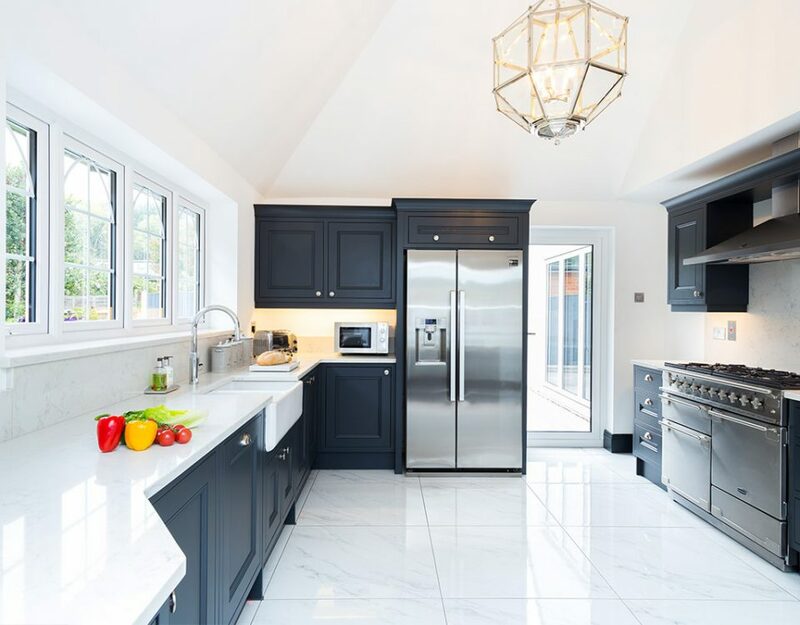 We can all agree that quality and layout are important, but in order to be completely satisfied with your kitchen, you should always pay attention to the style. This is where German kitchens will delight you again. German kitchen units are made from different materials and come in different styles so it shouldn’t be difficult to find a kitchen that will complement the décor of your home. 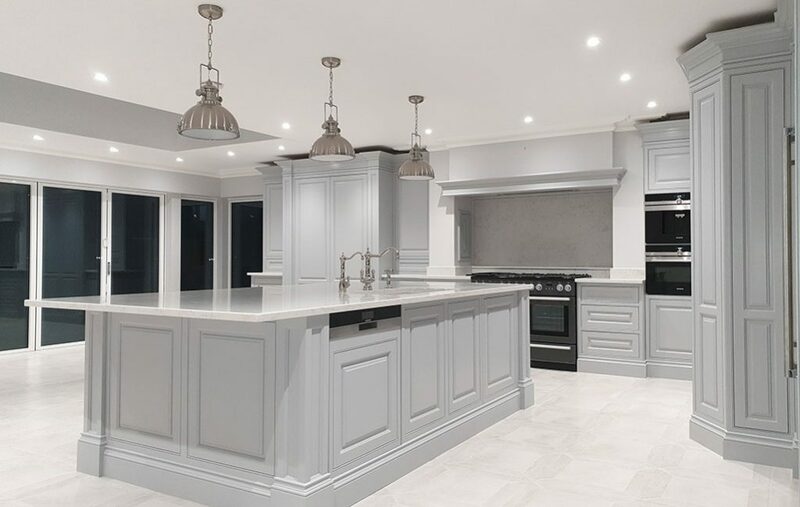 There are both classic and modern pieces of kitchen furniture you can choose from and we will help you make the right choice. 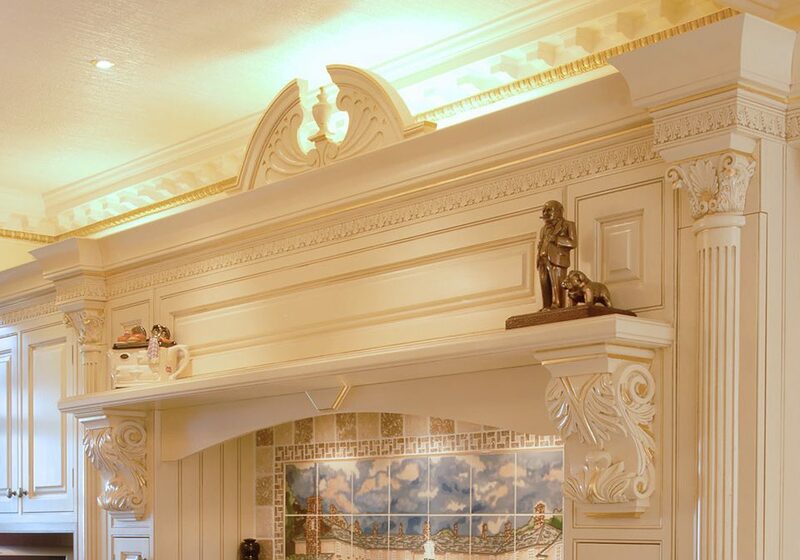 Broadway Kitchen has an extended selection of German kitchens, which are renowned for their quality and style. If you are looking for a German kitchen in London, contact us now to discuss your requirements.